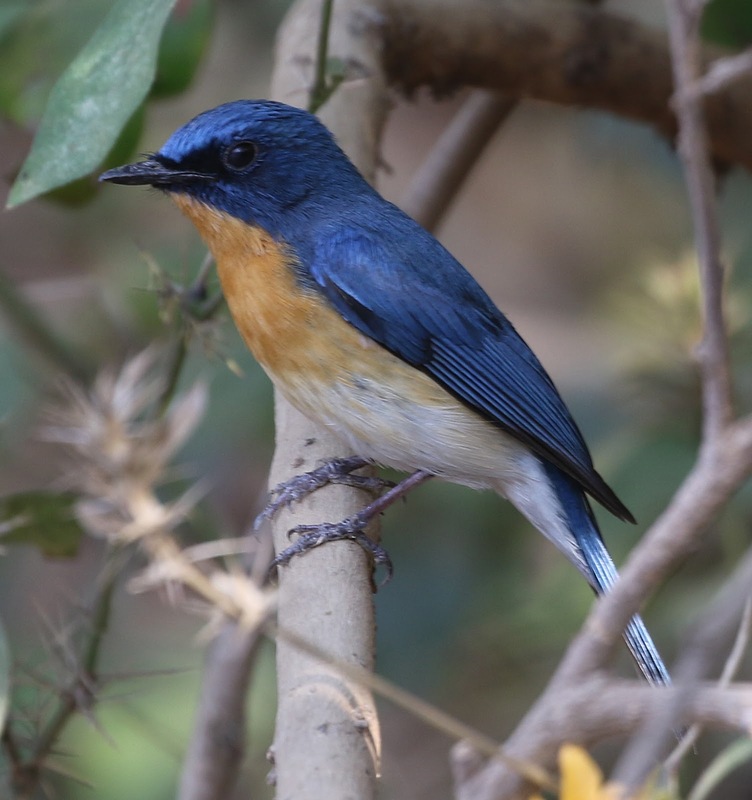 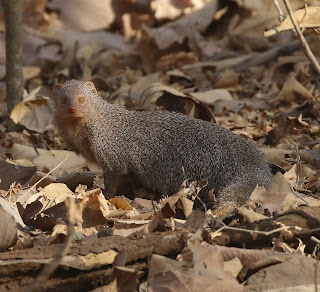 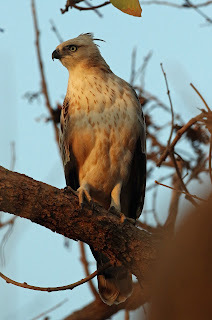 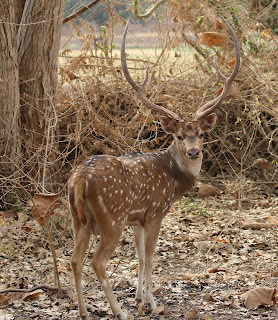 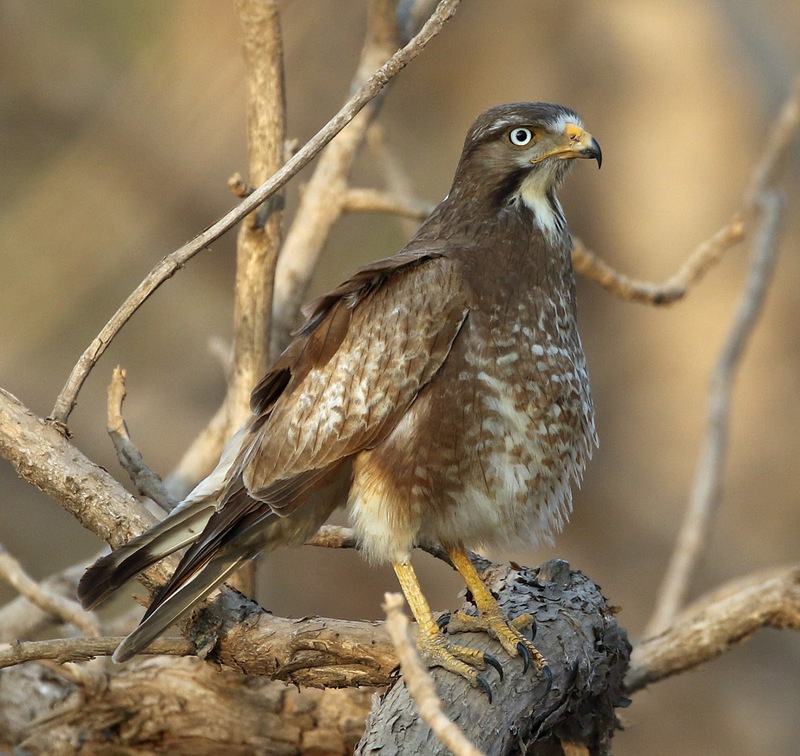 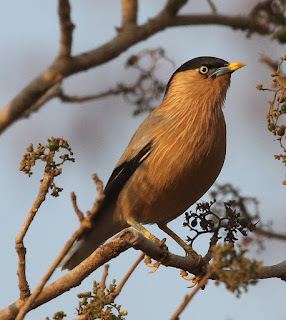 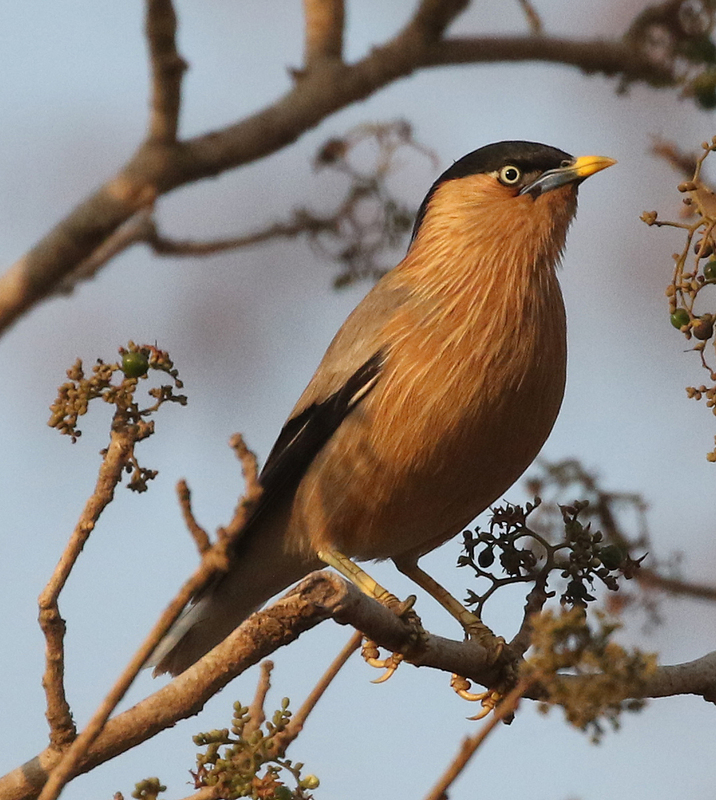 After a quick night back in Delhi after our Snow Leopard quest we were flying to Rajkot in the state of Gujarat, where we then drove through the hustle and bustle of town until we finally reached Gir Birding Lodge set beside the famed Gir National Park. 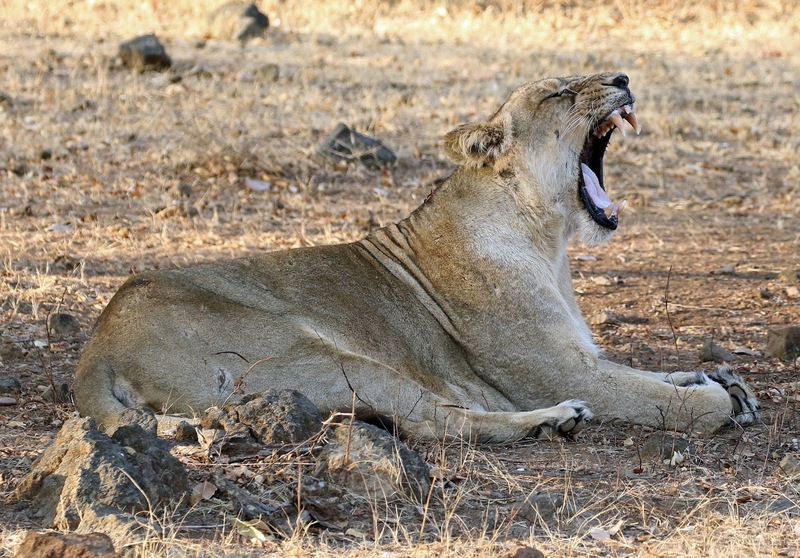 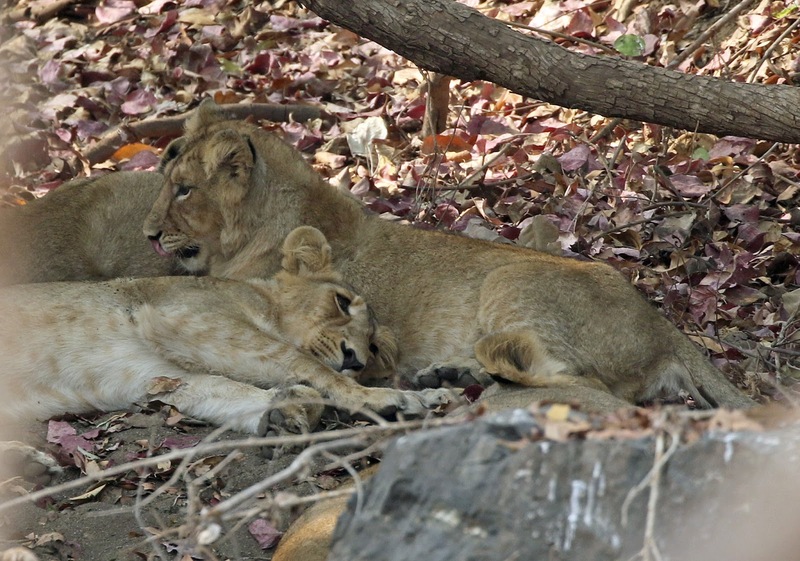 The park protects an area of around 560 sq miles and is the last remaining habitat for fewer than 500 Asiatic Lions. Most of the park has no access and the tiny area that allows visitors has various routes that 4x4 jeeps accompanied by park rangers can roam in search of wildlife. 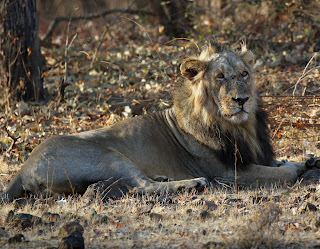 Initially we thought it would be easy to spot lions in this park but after our 6 game drives into the park it became obvious that you need some luck on your side. 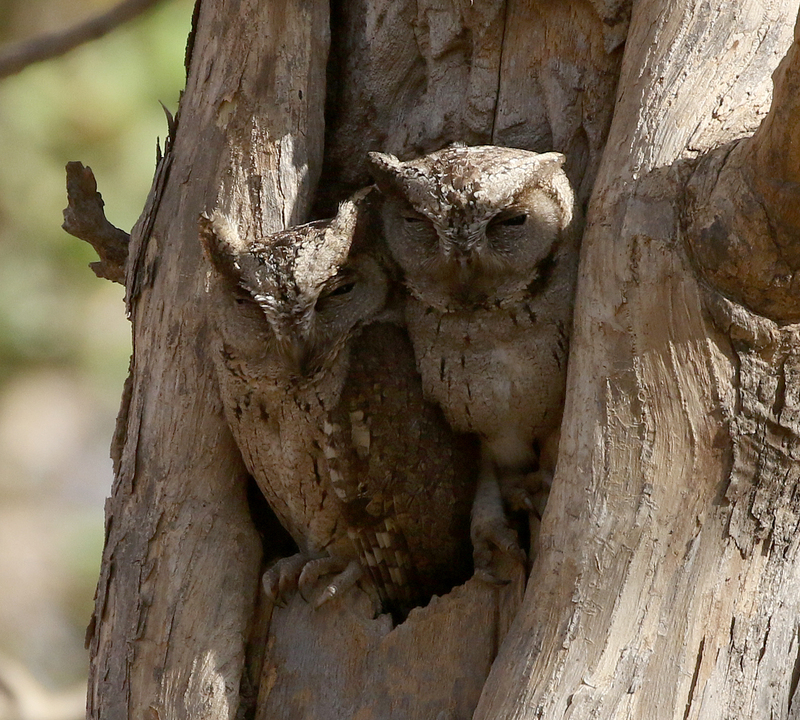 We did however get sightings on 2 trips with the last sighting of a pair mating. 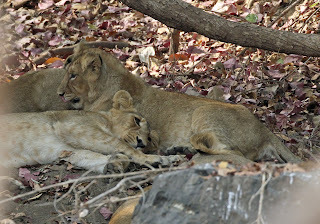 These young lions were seen on our first day! The dry park played host to many other mammals and we were delighted with excellent views of all the following. 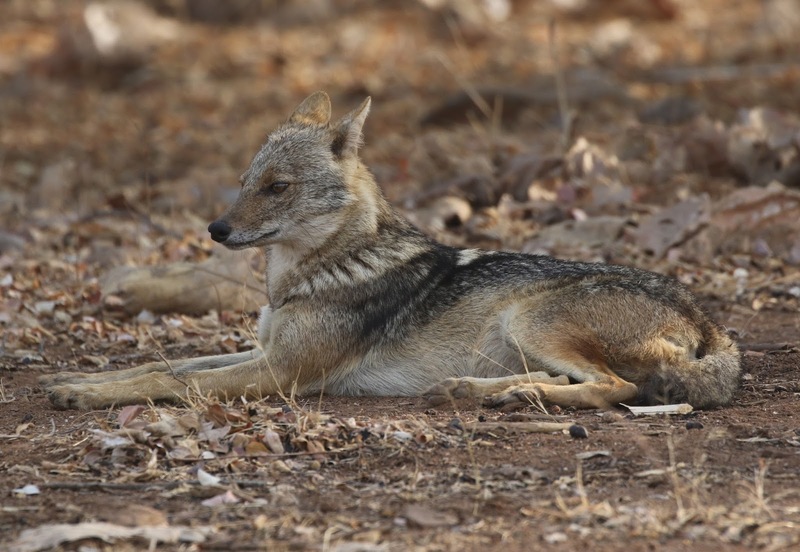 A pair of Golden Jackals that posed nicely for us. 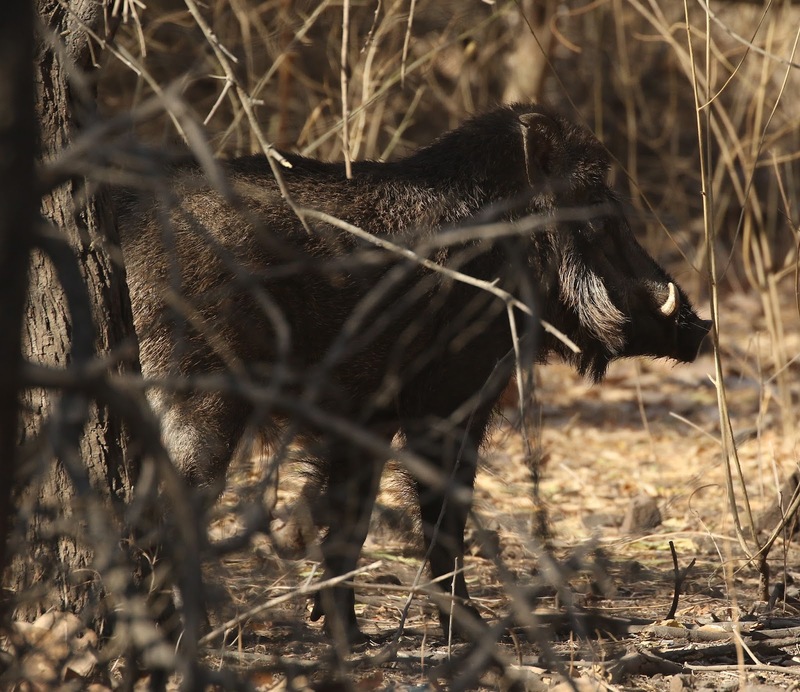 We found a few Wild Boar including a group of 12. 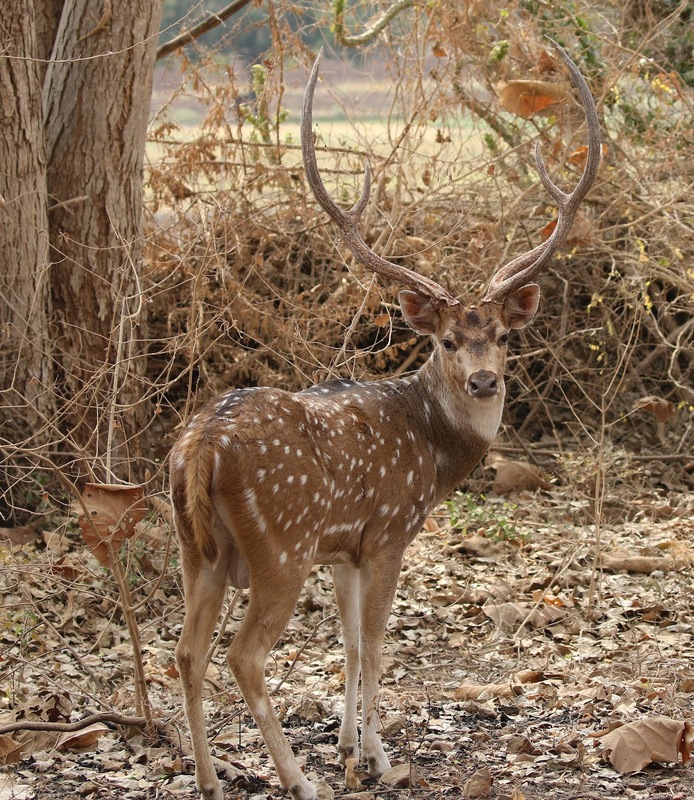 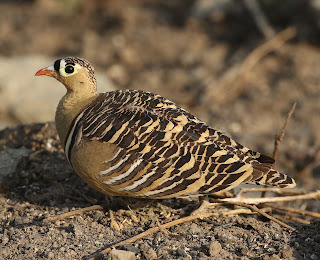 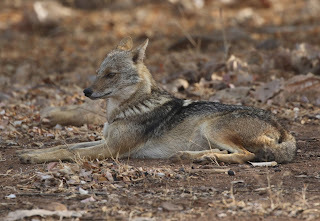 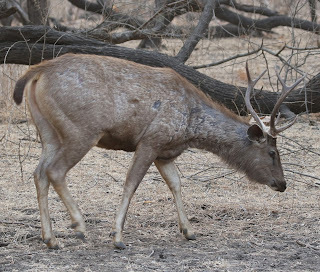 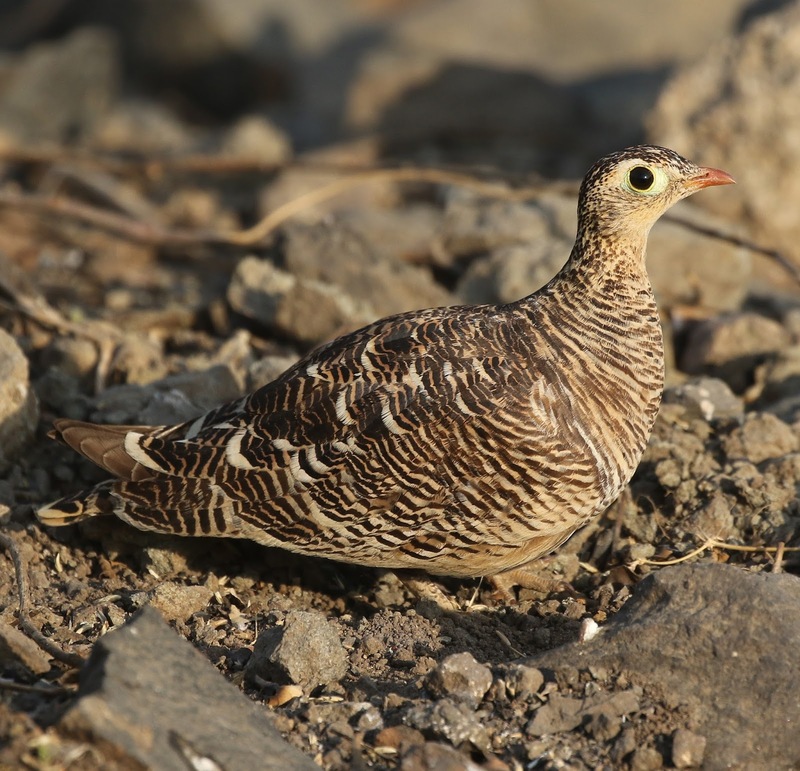 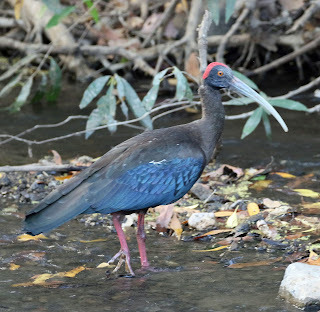 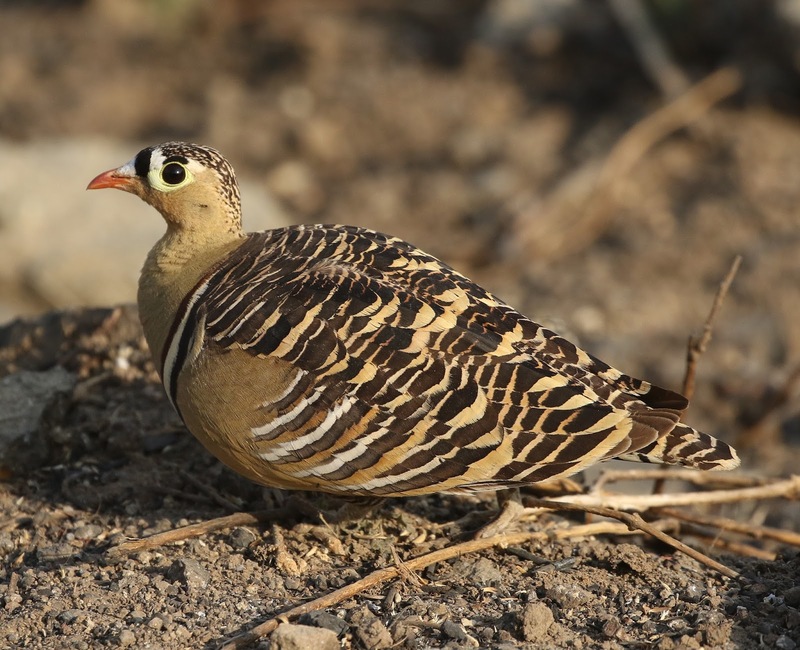 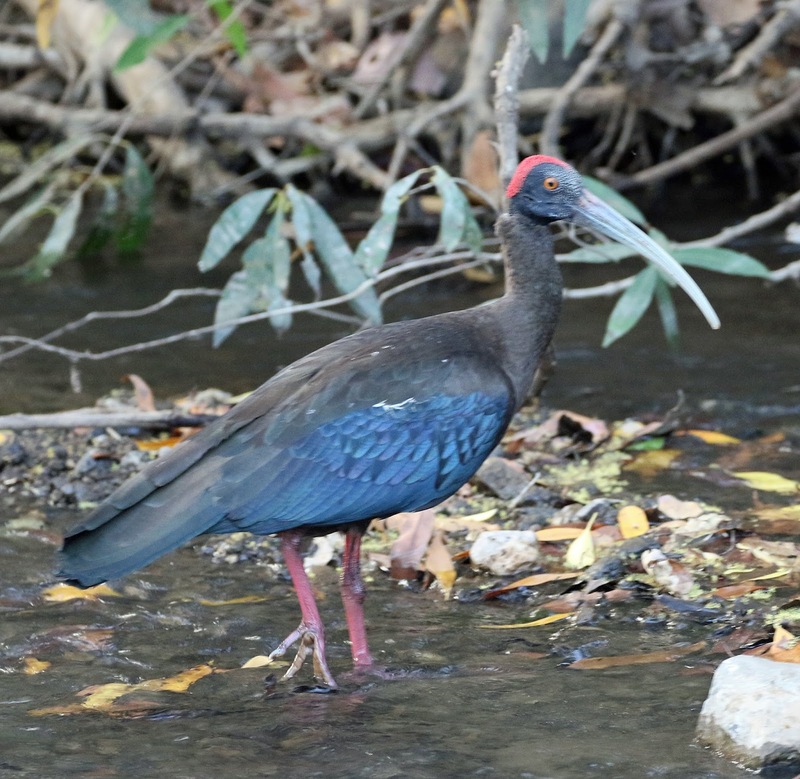 There were other mammals such as Nilgai and Small Indian Civet, and a host of really nice birds. 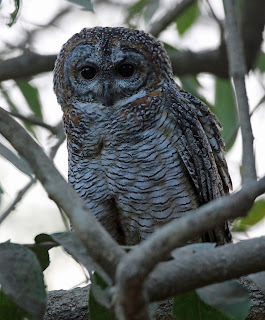 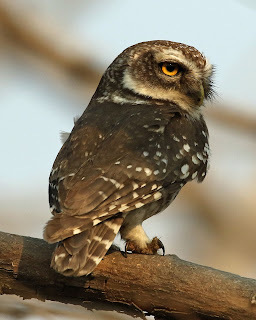 This Mottled Wood Owl took star place over its smaller cousins the Spotted Owlet and Indian Scops Owl. A pair of Painted Sandgrouse showed particularly well right beside our jeep. 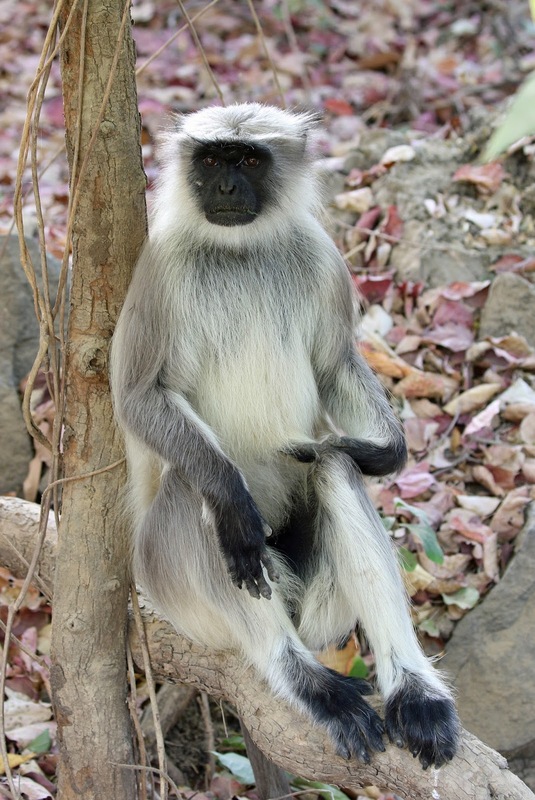 This is the male. 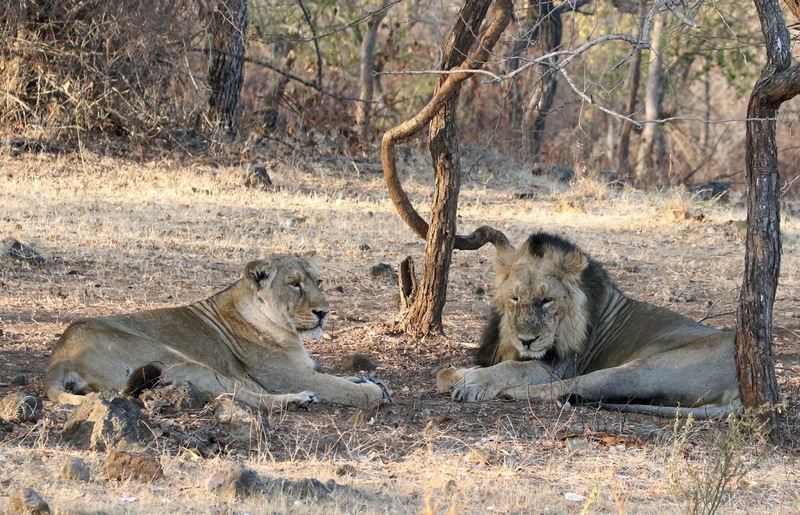 And finally back to the Lions as this was the reason we came here. So our trip ended with us seeing two of the rarest cats in the World. The incredible "Grey Ghost" Snow Leopard and the Asiatic Lions of Gir NP. Amazing pictures from animals and birds.